Resistance Band Tube Exercise Training is the tool to get you into the pink of health. It is affordable and effective to make your weight loss even more productive. 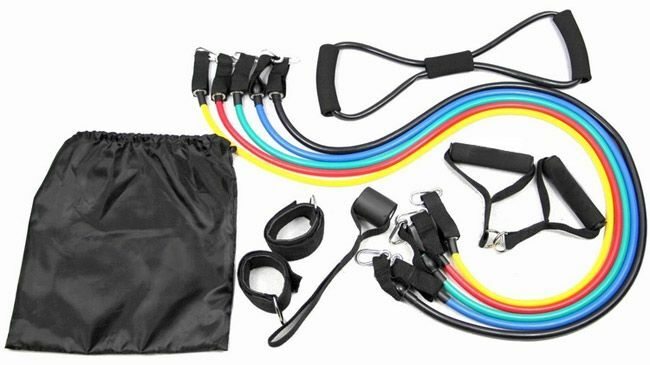 Resistance Band Tube Exercise Training is the perfect tool to help you stay in shape or get into shape quicker. 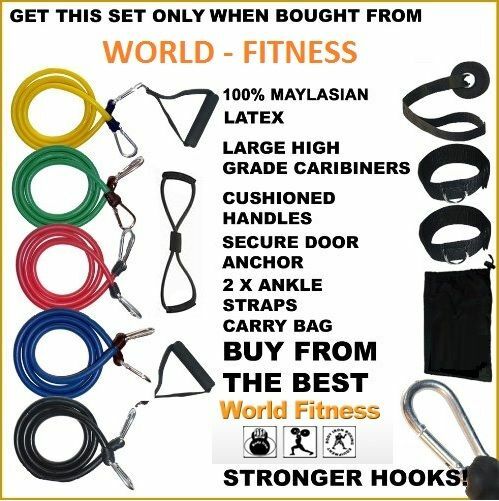 A must have for fitness buff and anyone who just want to lose weight.